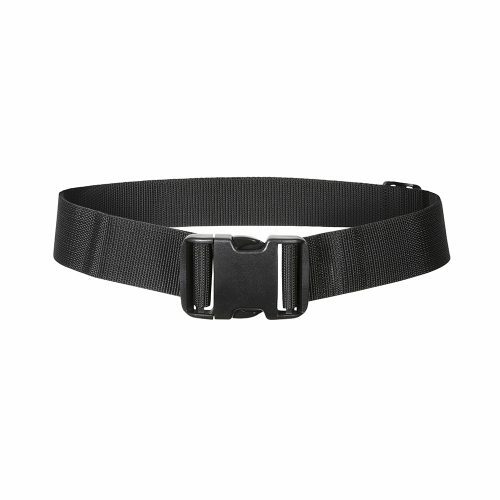 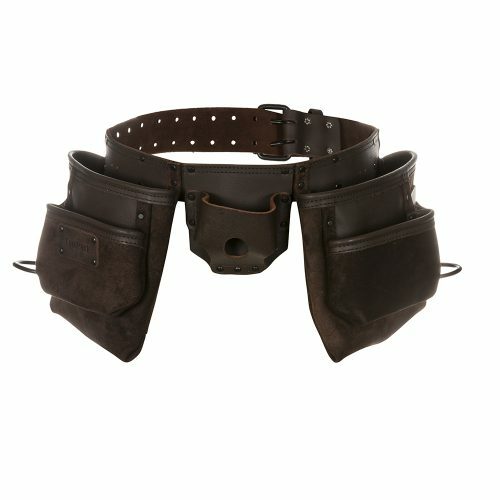 PRODUCT SIZE : 20×30 (2x) // PRODUCT WEIGHT : 0,7 Kg. 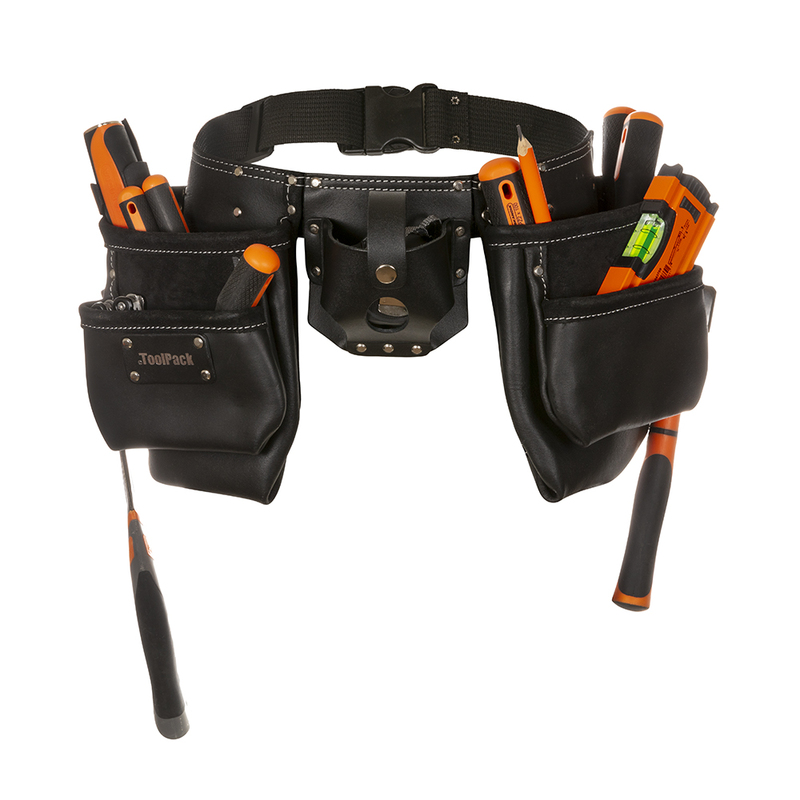 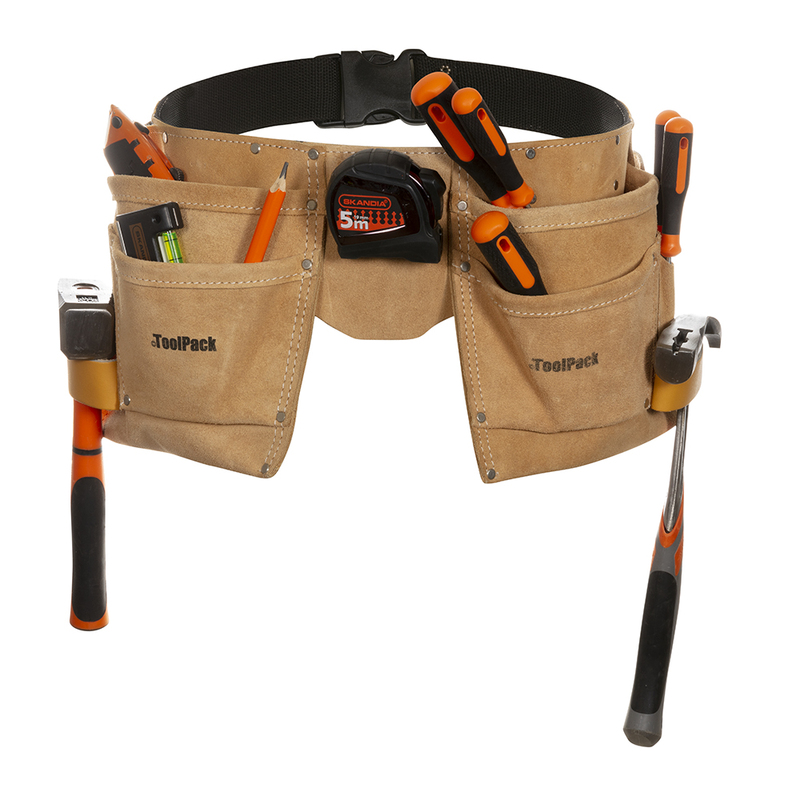 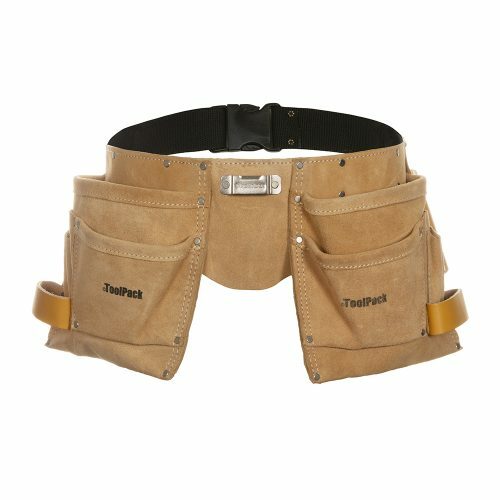 *ToolPack Hi-Vis products are especially developed for those who want to improve their visibility and organize/carry their tools & accessories at the same time. 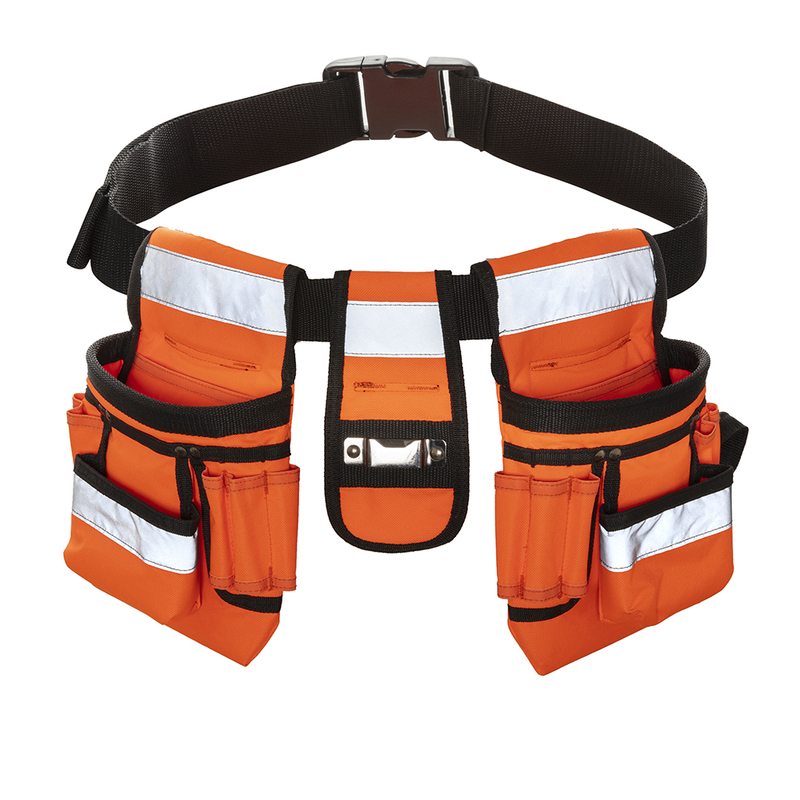 ToolPack Hi-Vis allows you to be seen by drivers/workers sooner and more readily. 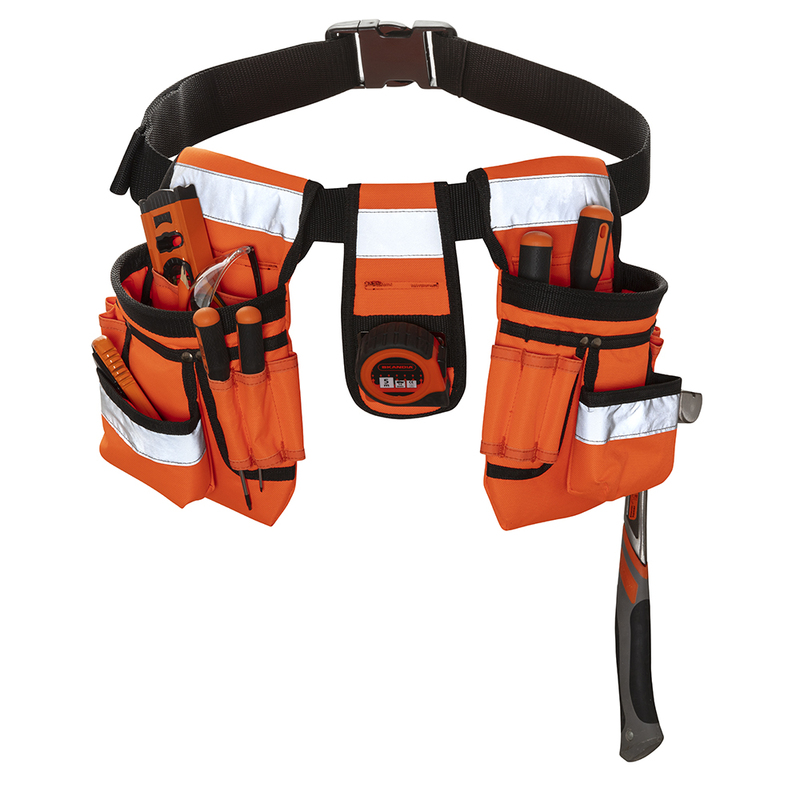 As the human eye responds best to large, contrasting and bright colored objects, ToolPack Hi-Vis can increase safety during riding, walking or working in low-light and dark conditions.